Sarah Moriarty’s stunning debut is a portrait of the family scars and faults passed along the generations, brilliantly capturing life on the Maine coastline, where time seems to stand still even as the waters never stop moving. On an island in Maine, four siblings arrive at their sprawling, old summer place for the Fourth of July. It’s the Willoughbys’ first summer without their parents, and their beloved house is falling apart. When a substantial offer is made on the estate, the two brothers and two sisters are forced to confront issues they had hoped to keep hidden. 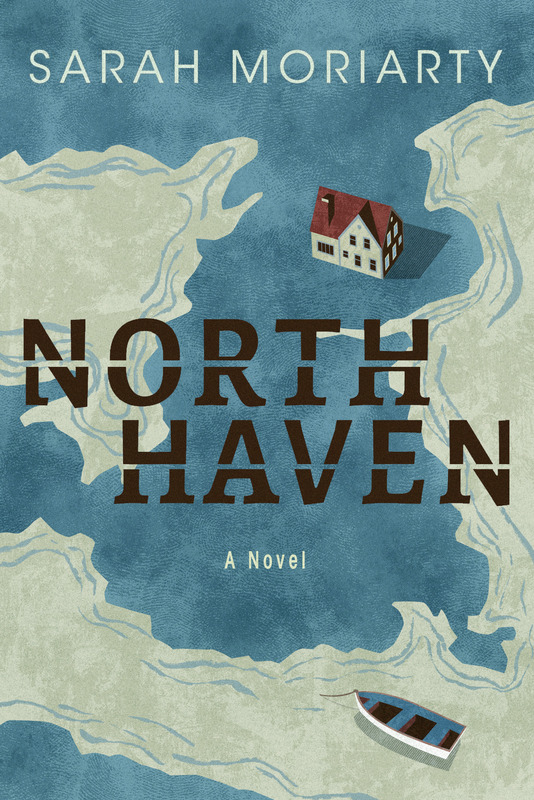 An homage to the layers and limits of the family bond, North Haven explores the shifting allegiances between siblings as they contend with their inheritance, the truth of family lore, and even the veracity of their own memories. This lyrical and moving novel delves into the secret world that exists between parents, one their children don’t fully understand, much as they may think they do. Sarah Moriarty received her MFA from The New School and has worked as a writer and editor for A Child Grows in Brooklyn, What to Expect, and Lost magazine, among other digital publications. She taught writing and literature at the College of Staten Island and Saint Ann’s School, where she strived to prove to her students, and herself, that writing is worth the work. Sarah lives with her family in Brooklyn, New York. North Haven is her first novel. 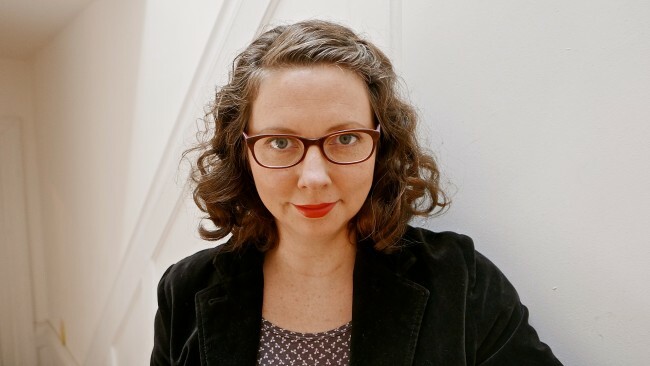 Siobhan Adcock is the author of a novel, The Barter, as well as two humor books, and her second novel, The Completionist, will be out in summer 2018. Her short fiction and essays have appeared in Salon, The Daily Beast, The Huffington Post, XOJane, and Triquarterly. 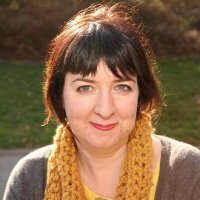 A former creative writing and humor writing teacher, she has taught classes and workshops at the Columbia Publishing Course, the Gotham Writers Workshop, Cornell University, and the Auburn Federal Correctional Facility. She is the editorial director at What to Expect Digital, and she and her husband and her Dolly-Parton-obsessed seven year old daughter live in Brooklyn.